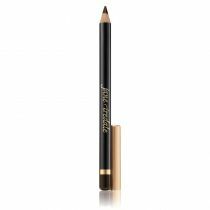 From elegant to edgy, these silky, richly-pigmented, long-lasting and easily blended eye shadows can create any look. 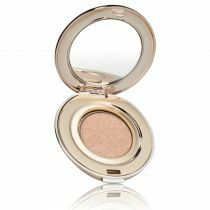 Use Jane Iredale Triple Eye Shadow wet or dry; they’re gentle and safe for sensitive eyes. 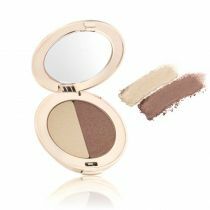 Jane Iredale Triple Eye Shadow is a mineral-based pressed eye shadow designed to enhance the color and shape of the eye. 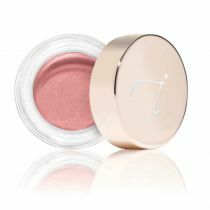 Gentle and safe for sensitive eyes. Mica, Boron Nitride, Dimethicone, Pinus Strobus (Pine) Bark Extract, Punica Granatum (Pomegranate) Extract May Contain: Titanium Dioxide (CI 77891), Iron Oxides (CI 77489, CI 77491, CI 77492, CI 77499), Carmine (CI 75470), Manganese Violet (CI 77742), Ultramarines (CI 77007), Chromium Oxide Greens (CI 77288) Please be aware that ingredient lists may change or vary from time to time. Please refer to the ingredient list on the product package you receive for the most up-to-date list of ingredients.